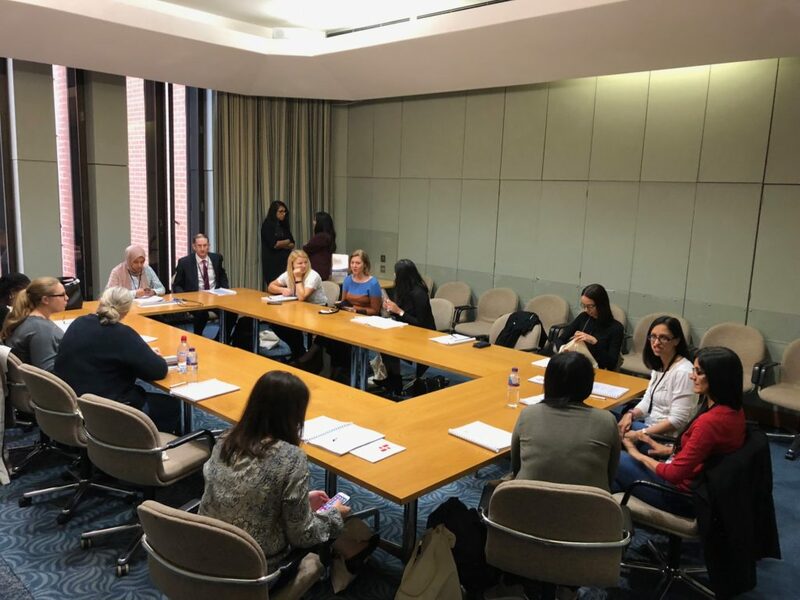 Following last year’s huge success, chambers is delighted to have been asked to present the London Boroughs Legal Alliance (LBLA) Legal Conference for the second year running which took place on Friday 5th October 2018. 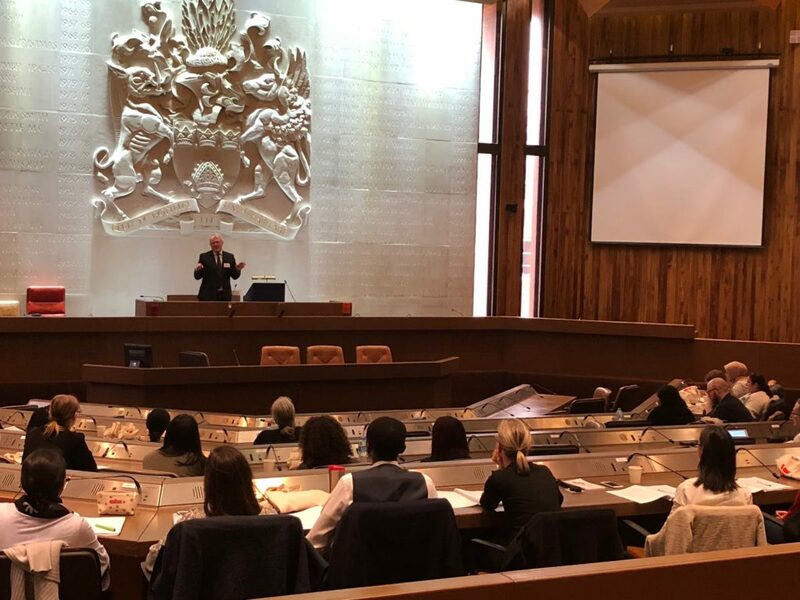 This year’s conference welcome and keynote speech was by Head of Chambers, Ian Griffin, in the splendid surroundings of the Council Chamber of the Royal Borough of Kensington & Chelsea. Over 60 delegates attended from 18 Local Authorities and the official feedback has been highly complimentary! Huge thanks to our conference speakers who put endless hours of time and commitment into their presentations and it showed! 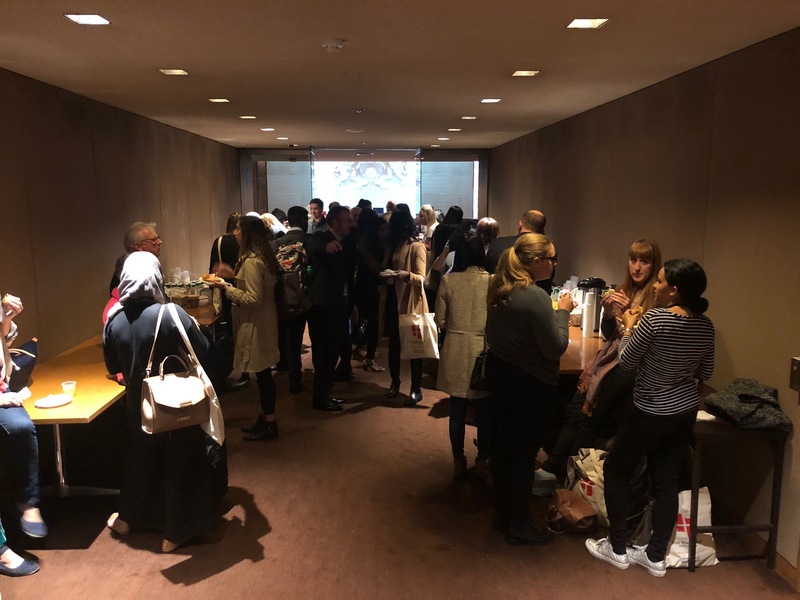 They are: Finola Moore, Jacqui Gilliatt, Judith Pepper, Bibi Badejo, Laura Barrie, Justin Tadros and Ummar Farooq Ahmad. Thanks so much to RBKC for hosting the event and to all the delegates for attending on what turned out to be tube strike day so we hope our 4 Brick Court goody bags made any travel inconvenience worth it! 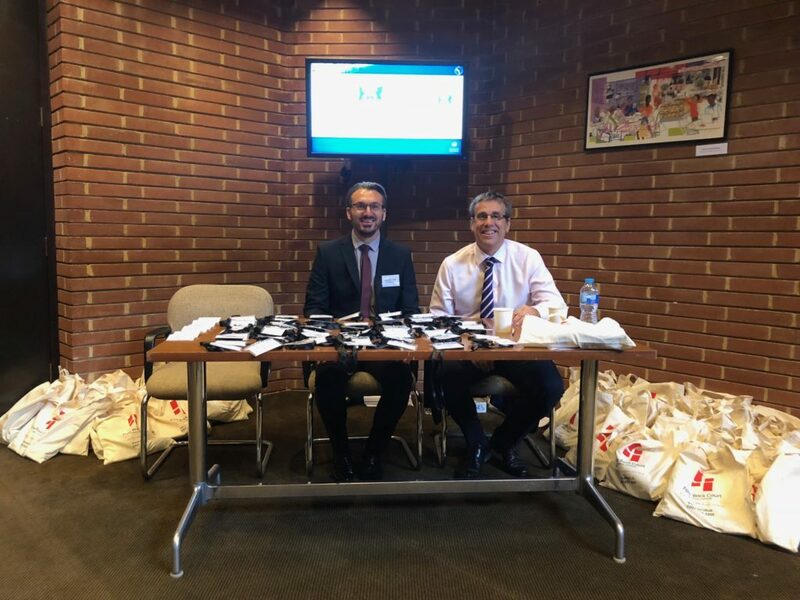 On the right senior clerk, Clive Barrett with his trusted deputy, Kevin McCarthy, ready to welcome delegates and surrounded by dozens of goody bags! Inspiring welcome and keynote speech by Head of Chambers, Ian Griffin. One of the morning workshops getting ready to start.